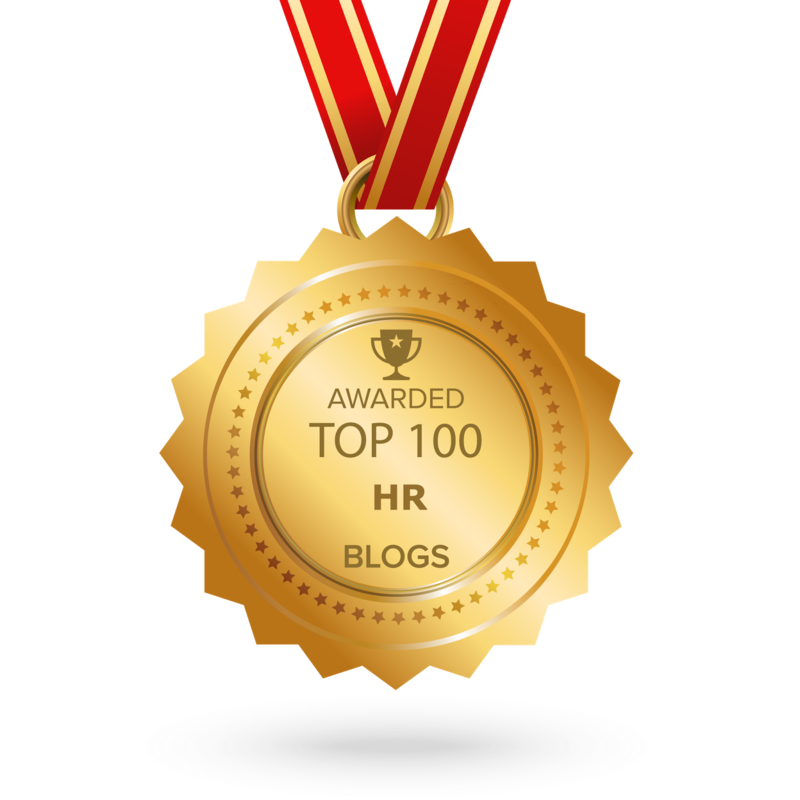 Currently, there are lot of discussions, articles, and engagements on Analytics for HR. More precise, the People or Workforce analytics when you are considering talent or workforce. People and Workforce Analytics are a set of analytics to learn and answer the talent management related questions. It could be on workforce planning, talent sourcing, talent acquisition, performance management, talent retention. Or even on employee wellness, culture fit, and engagement. Making the data-driven decision from the business insights is the key purpose of any analytics. Most of the organizations are still using the fundamental or basic analytics. They are reports based or using descriptive approach. But the workforce, related challenges are on the high increase. And we need a quantitative or a matured approach for handling these. It is necessary to understand the business insight and competitive advantage from the maturity of their HR Analytics. Before any beginning, it is important to know the possible maturity levels of the Analytics. As it does not only provide the opportunity to create a roadmap for the future. But also to understand the strengths, weaknesses, and possibilities for the growth. The Descriptive Approach uses operational reporting based on business needs. More focus is on data exploration, data accuracy, and metrics analysis. Advanced reporting is also used for benchmarking, manual decision making and to generate dashboards. Today, there is already some impressive engagement with Predictive Analytics in many organizations. The predictive approach uses statistical analysis, forecasting, correlations, and development of the predictive models. It helps in making predictions and for taking smarter decisions like in talent management for the organizations. For this, one needs to explore talent data for predictive models and statistical approach. And also needs to get ready with the proper business questions and specific reasons. Otherwise, they are neither actionable nor add any value to the organizations. Predictive Analytics is also used to remove the human biases from one organization for taking an important decision. It has more resemblance with marketing behaviors while HR reporting mirrors finance. The major purpose of an analytics is to have business decisions based on the data. Support in decision making and to help in making proper actions. Prescriptive Approach assists in this with optimization, strategic foresight, and real-time analysis. Prescriptive analytics not only anticipates what will happen and when it will happen. But also tell why it will happen. Cognitive Approach is just the next level to perspective but both of them overlap to some extent. Actually, there is a bit overlapping among predictive, perspective and cognitive approaches. The cognitive approach helps also in decision automation and applies cognitive computing. With reasoning, machine learning, natural language processing, and intelligence. According to Wikipedia, cognitive computing combines artificial intelligence and machine-learning algorithms. In an approach which attempts to reproduce the behavior of the human brain. One of the most important part of this maturity curve is the foundation, in fact, most of the time spent here during any analytics project. The basic building blocks for matured and advanced approaches. One must have the basic understanding and preparation for any HR Analytics approaches. And it is advisable to have a proper planning to achieve the best. Investments are only worth full with good returns, and for that, we need to study, understand and prepare with the basics. And for this reason, it is also important to understand the foundation, to get started with People Analytics or HR Analytics. It is important to take it on from the beginning, as it is necessary for the long-term benefits and add significant value to the organizations. So let’s explore it. There are certain aspects and factors which are necessary to get explored before starting any analytics projects. Organizations should have the insights or answers, for all these aspects and open questions related to them, to get the start in a proper way. Data Preparation: The process of collecting, cleaning, validating and consolidating data into a single repository. The most important factor to get started with Analytics. And it is also necessary to collect the right and relevant data sources to help the workforce and the business. Right data at right time could make things easier for the business and for the organization. Another important aspect could be to gather non-HR data. Like net profits, cost effectiveness, sales revenue, and other important metrics from the organization. To add more relevance in the data preparation. Cultural Readiness: Organizations need to specify the need to adopt the disruptions and it must be able to fit into the company culture. Leaders, managers, and key influencers should share the vision. And ensure readiness to drive the initiative throughout the organization. Without this readiness, it is not easy to understand the real value, and will not add any significant impact to the business. Platform Adoption: Most of the HRIS solutions come up with their own analytics options. But they are valuable confine with their functional perspective only. If they are not relevant for the business insights and decision making, there is no meaning to invest in them. So, there is always an option to build the own analytics solution. Based on some available analytics platforms from the market. Another alternative option is to get a partner with an experienced vendor or having the right expert with the right platform. Business Insights: It is necessary to know the business challenges and metrics which are critical for the organization and work for the workforce as well. Based on the issues which are seeking to address, proper data sources need to get defined. Identifying the critical business question from the business partners is necessary. It is also important to clarify the need of Analytics to have a better competitive advantage. Data Integration: Integration always being an important factor for any changes whether on systems or people or data. Proper data integration is necessary among all different systems, businesses, and technologies. Significant for the data sources. Data security, privacy, and protection are also becoming critical challenges for any organizations. Any analytics project must be compatible with laws, rules, policies, and localizations. A close bonding is necessary among IT, HR and Business in this case. Governance: Data quality is the biggest challenge for most of the organizations, especially when working with data based on people. Data is the most important aspects of the foundation. And it is important to prepare them to gain valuable business insights. Data governance plays a vital role in all these so that the data can be trusted and managed. Governance is also needed in terms of management, support, and sponsorship of the company. By gathering, analyzing and exploring all relevant data one can not only answer the critical business questions. But also can take necessary actions from the interpretations of the data and context. During analyzing the data one should look at the bigger picture rather than handle small challenges. It would be good if one can focus on making the best decisions for a workforce and the business as a whole. In most cases, an HR Analytics Leader is needed. The one who leads the analytics projects, involved in all decision-making processes and focus on quantifying the impact of talent investments on a business. And also improves some of the core processes within the organization with People Analytics. One should also know the aspects which are necessary for the foundation of the analytics. It may vary among the organizations, with respective leaders, stakeholders, and Human Resources units. And thus in most of the cases, there is a need for some brainstorming before preparing for any foundation. Design thinking process could be a game changer for any organization here. Creativity: The creative route has a difference from an analytical route. But it is necessary to take a creative approach to gather relevant information, prepare data, developing the model, interpret the insights and even taking the right decision. One needs to be creative as well, to find the best result and taking actions. Knowledge: Knowledge is the king and no doubt it is a must for the foundation for analytics as well. Whether it is related to the business processes, people, technology, data, statistics or any skills. Knowledge is necessary everywhere. It is also advisable to update the knowledge as well in certain time periods. Expertise: A proper team should be built and it must include diverse individuals from both business and technical side based on the needs. Business Leaders, Business Analyst, Program Managers and other business people could be there on one side. On another side may have Data Analysts, Data Architect, and Data Scientist. Especially in a case of complex analytics projects. Need to involve those experts, who have strong experience in analytics area. Methodologies: An iterative process is needed as the foundational methodology. Starting from business understanding, analytic approaches, data preparation, modeling, evaluation, and deployment. Feedback is also necessary for a well strategic plan here. The methodology should be independent from the technology. As it is providing many tools, applications, and platforms to perform analytics. And it should also provide a framework for processing methods and processes to get the best results. A value driven approach with agile methodology could be used to having higher success rates in analytics projects. Once we are ready with the foundation for Analytics, we have already started engaging to HR Analytics or People Analytics. But the journey has just begun. There are tremendous opportunities for exploration based on the matured approaches for any organization. Every organization has its own maturity level. And it’s depending on them to decide their future of analytics, based on their further commitment. 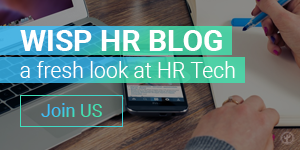 Soumyasanto Sen — Blogger, Speaker and Evangelist in HRTech who try to think Out of the Box! Engaging with Companies, Startups & Entrepreneurs in driving Transformation. 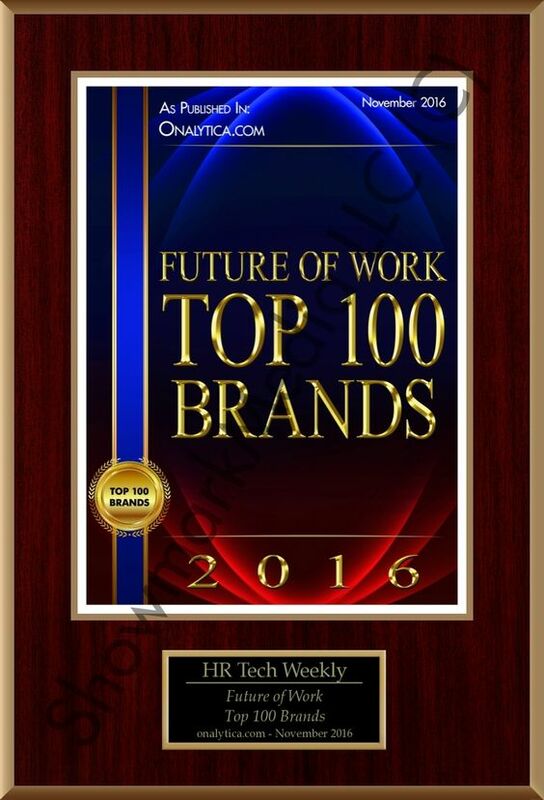 Professionally Consultant, Manager, Advisor, Investor in HR Tech. Focusing on Strategies, Analytics, Cloud, UX, Security, Integration and Entrepreneurship in Digital HR Transformation.